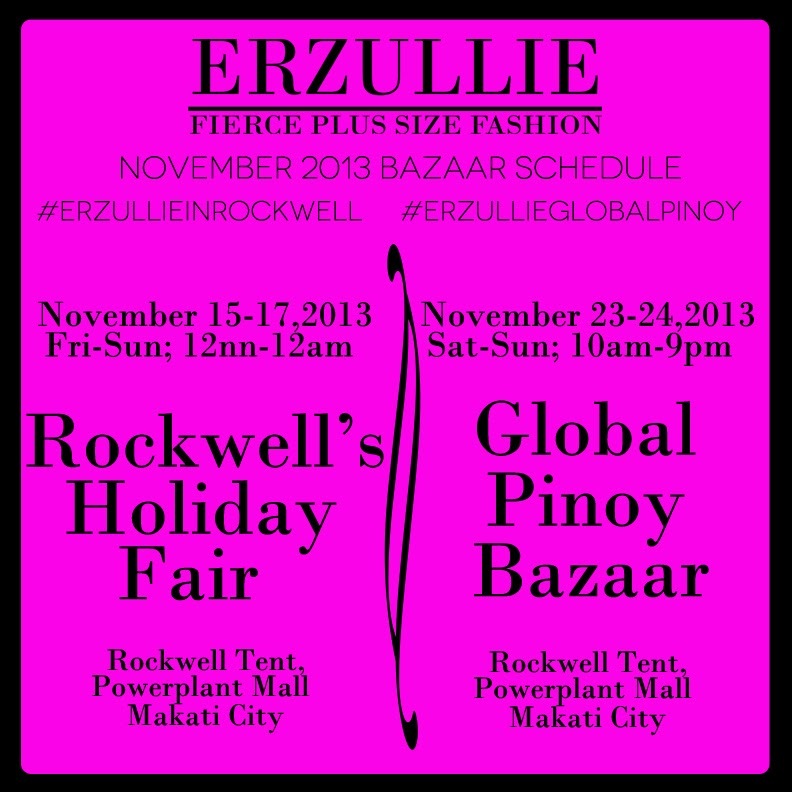 Erzullie Fierce Plus Size Fashion Philippines: PLUS SIZE EVENT: THE FIERCE LEVEL IS RAISED FOR NOVEMBER! PLUS SIZE EVENT: THE FIERCE LEVEL IS RAISED FOR NOVEMBER! Check out these fierce shopping socials, ladies! We will see you there and serve you for all of your fashion needs!